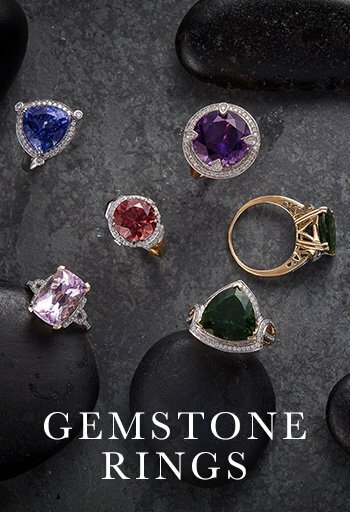 Welcome to Gemporia, an employee-owned business that sources gemstones across the globe, from the richest of Rubies and most sumptuous of Sapphires to the brightest of Diamonds. We aim to be original, inspiring and ethical. We believe that beautiful jewelry shouldn’t cost the earth, nor should it be mass produced or run of the mill. We passionately believe that jewelry should leave a legacy, for those who wear it and those who help to make it. We use only genuine gemstones and precious metals to make our jewelry in limited runs, finished using the same skilled process to the same high quality. Each piece comes with a guarantee, and we’re always listening to your feedback to help us improve, grow, and create the jewelry you want to wear. We make and sell our designs both here on Gemporia.com and also through our TV channels. The Gemporia journey began in 2004 when Steve Bennett and family set up our first gemstone channel, known then as Gems TV. From the very beginning, the business was built around teamwork, with people at the heart of every decision, every day. Gemporia is very proud to be an employee-owned company. As of December 2017, 75% of the business is owned by trusts for the benefit of our wonderful team members, with the remaining 25% being owned by our founders. Every single team member is considered a co-owner and partner, and this partnership approach informs every decision we make. Team members have a vested interest in how well the business does and are motivated and dedicated to making sure your experience and journey with us is as flawless as the finest Diamond. Our customers and suppliers are the beating heart of everything we do. We strive to tell the stories of everybody that’s a part of the Gemporia Partnership, from the person who first sees the unmistakable sparkle of a gem embedded in the wall of the mine, to the person who will wear that piece for many years to come. In doing so, we bring everybody closer together. Most of nature’s precious and valued gemstones are found hidden deep within developing communities. Gemporia’s approach has always been to ensure our business has a positive impact on the people and environments around these gemstone deposits. We have supported numerous charitable initiatives, and in 2012 we set up the Colourful Life Foundation, an independent charity focused entirely on improving health and education facilities for the people who live in areas we work. Because the Colourful Life Foundation is an independent charity, it can focus its efforts entirely on helping those who need it. Every time you buy from Gemporia, you are helping us to support the Colourful Life Foundation. As well as browsing our designs and collections on Gemporia.com, you can also watch our live reverse auction channels both online and on TV. Hosted by our knowledgeable and friendly team of gemstone experts, each piece shown is sold in a reverse auction format, meaning the price of the piece will continue to fall throughout the auction. At the end of each auction, everybody pays the final low price. In the UK, you can watch Gemporia’s TV channel live, 24 hours a day, on Sky channel 665, Freeview channel 43, Virgin Media channel 755 and Freesat channel 805, as well as right here on the site. The website also offers an interactive Gemporia Outlet channel with outstanding deals on a whole variety of designs. 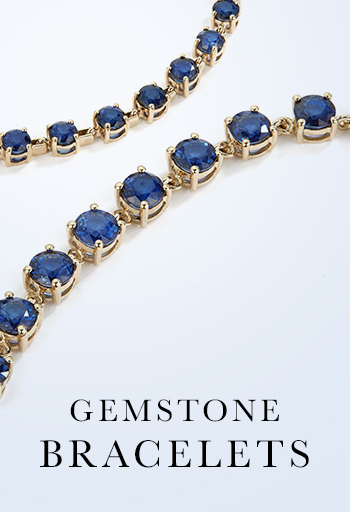 For the gemstone connoisseur, there’s Gem Collector, where you can collect loose gems for your collection. 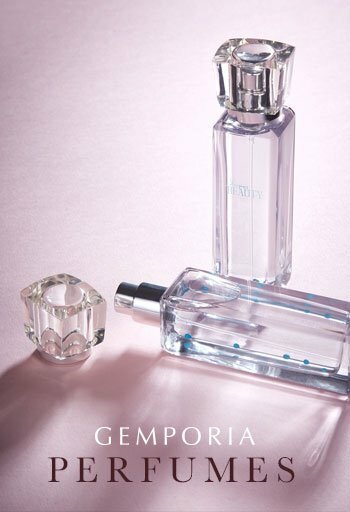 Also, don’t forget to download our Gemporia app so you can watch and shop on the go. Available on Apple Store, Google Play and Amazon. Ethics and people are an integral part of everything we do here. We control much of the process of making your pieces, often right from the gemstones being mined through to the finished jewelry arriving at your door. Our highly skilled and experienced gem hunters travel the world to find the very finest ethically mined precious gemstones. We source directly from the mines whenever possible. We test all gemstones in a laboratory to ensure they’re genuine, and enforce strict guidelines on ethical sourcing. Rough gems are cut and polished, and we always cut for beauty, rather than higher carat weight. 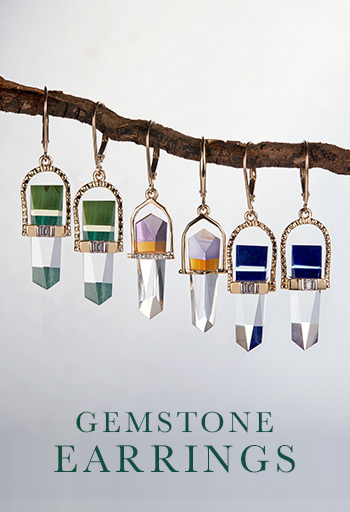 We take our responsibilities very seriously, and it ensures Gemporia offers the very best in stylish, affordable and responsibly made genuine gemstone jewelry. Uncompromising quality at amazing prices. Every month, we send a representative sample of 100 items of our jewelry to an independent valuer. They tell us how much each of those items would sell for on the high street. We use their retail valuations to set our start (or ERV, Estimated Retail Value) prices. If an item is not sent for appraisal, we use a multiplier from our cost of manufacture to the valuation prices from the independent authority to determine how much the start/ERV price should be. We are confident that the accredited independent appraisal of the retail value of our jewelry represents a fair market price and will be an accurate indication of the genuine retail value of the product. 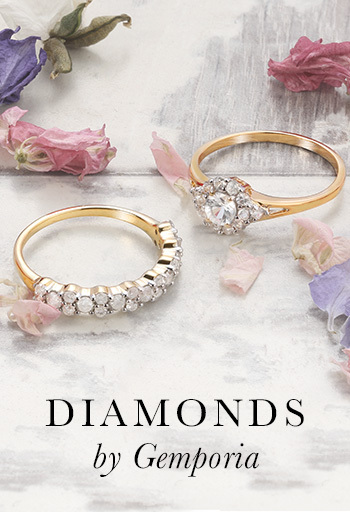 We want you to be utterly delighted with every piece of jewelry you add to your collection, and all pieces purchased from Gemporia are covered by our 30-day no-quibble money back guarantee. We are confident that our prices are unbeatable. If you do find a similar piece on sale anywhere else, we will happily refund the difference and give you £20 credit on your Gemporia account. All we ask is that it was from a major retailer and was on offer at a regular price (not in a sale). The piece must have the same specification as ours or better. We’re here to help people tell their story so that they can enrich the lives of themselves and others. Storytelling is one of humankind’s oldest and greatest traditions. Every person or community has their own unique story, and when they share it, great things can happen – both for them and for the people who hear it. For the artisans and communities at the source, telling their story can be as important as to give them a livelihood they otherwise would not have. For our customers, hearing the story can increase their knowledge and connection to others, and enhance the stories they tell in turn. For our team, by helping them tell their story, we learn their strengths and needs so we can support them as they develop and grow. We’re fascinated with how Mother Nature created the jewels to begin with, and with the people and the communities that build themselves around their retrieval. But we’re just as interested in what happens to these jewels when they pass to you for the next part of their adventure. 1Create Happiness Big or small, seek out the actions that will make someone’s face light up with joy. 2Treat Every Time Like The First Stay curious and excited in everything you do, even the everyday tasks. 3Be Authentic You’re on the team because of who you are, so always be yourself – there’s no need to pretend. 4Keep It Simple Don’t over-complicate things or add in unnecessary steps, look for the straight-forward answer. 5Remember People Are Precious Every person is special and unique, so take the time to appreciate them for who they are. 6Speak Your Mind Be open and honest, and challenge anyone or anything you think is inconsistent with our purpose and beliefs. 7Reduce Waste No matter what the resource: time, water, money, electricity or sticky notes – everything is finite and should be used wisely. 1We seek to restore genuine gemstones as the most sought after of personal possessions, while striving to make them accessible to all. 2We create hope for gemstone communities and artisans by connecting them with gemstone collectors. 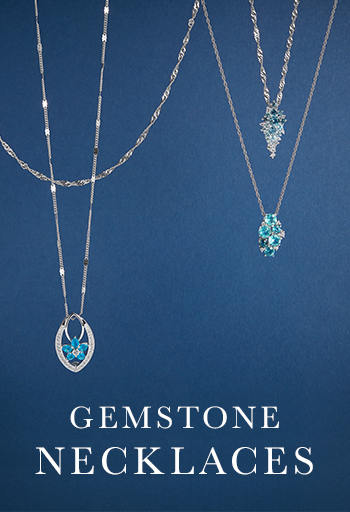 3We inspire and inform through gemstone stories. 4We denounce the fakes and mass-produced synthetics that have infiltrated, confused and flooded the jewelry > market. 5We condemn those who miss-sell brass and glamorised glass. 6We innovate and use technology to share stories with more people. 7We cherish our fellow team-members and help them grow. 8We treat our customers and suppliers as part of our family.